This tour only runs on Monday, Tuesday, and Wednesday. On the first day of the tour a driver will pick you up at 07:05 a.m. from Tel Aviv, and 08:20 from Jerusalem. Drive to Jerusalem and start with a view of the Old City spread out before you. Drive along the Kidron Valley to see the Mount of Olives and the ancient tombs of the Jewish people. Enter the Old City from Mt. Zion. 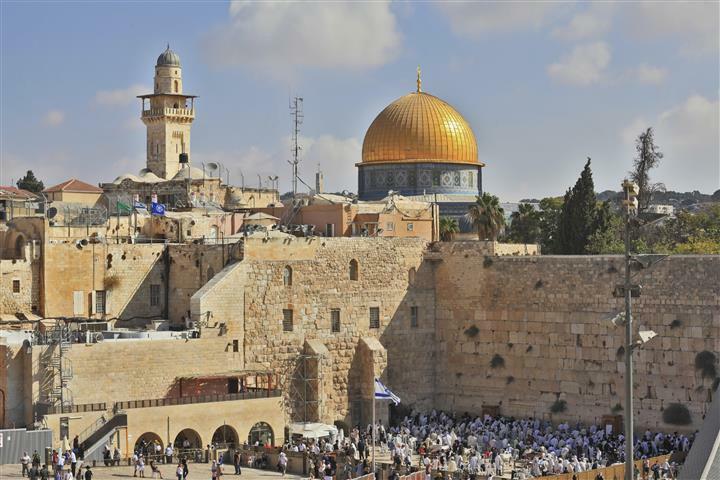 Walk through the Jewish Quarter to arrive at the Western Wall. We will join the many pilgrims following the Stations of the Cross, and tour the Church of the Holy Sepulchre. This Church contains the burial tomb of Jesus. We will take a short walk through the Old City market, and move on to the Yad Vashem Holocaust Museum. The museum commemorates the death of the six million Jews and those who helped them during World War II. After the tour the driver will take you to your hotel for overnight. Day 2 after breakfast a driver will collect you from the hotel. 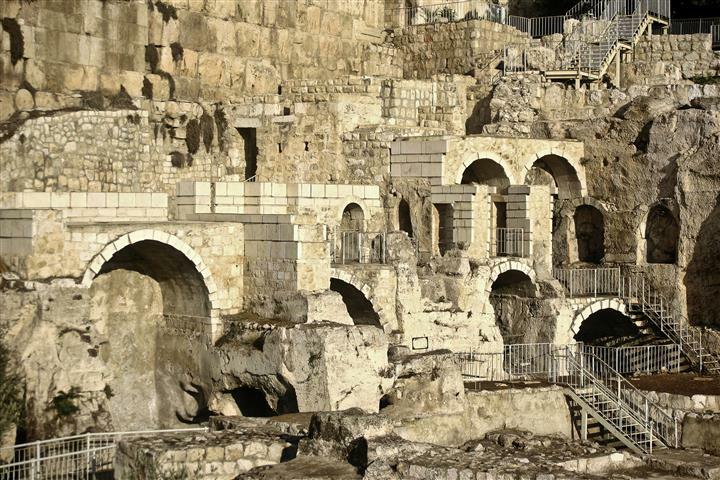 Drive to Jerusalem and stop at the Tomb of David. This is a holy site, and men and women are kept separate. Enter the Old City from the Zion gate to tour the 4 synagogues. Continue on to the Byzantine Cardo. Proceed to the Jewish Quarter and go down a few meters to see the two thousand year old neighborhood with the original mosaic floors. 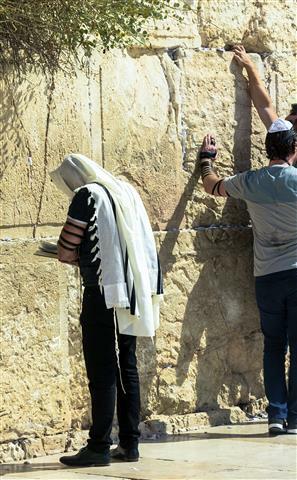 We will stop at the Western Wall where you will have time to put a note in the wall if you so wish. 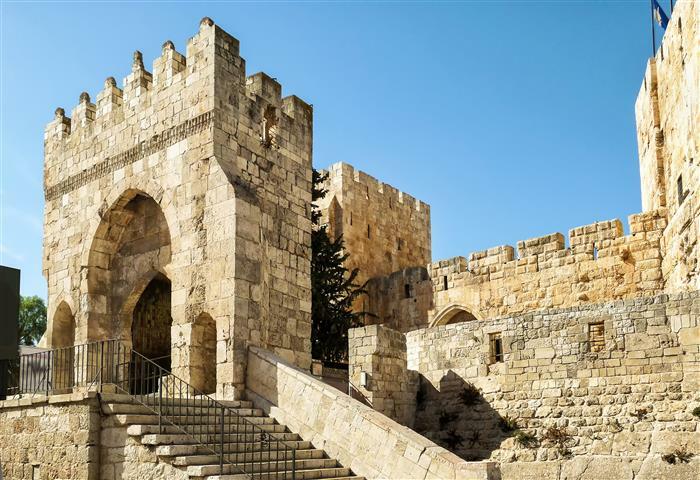 Exit the Old City by the Dung gate and continue on to tour the excavations of the City of David that are three thousand years old. Back to your hotel for overnight. On day 3 after breakfast a driver will be waiting for you. Leaving Jerusalem we will descend to the Dead Sea and stop at the sea level marker. Continue to descend to Jericho, the oldest city in the world with its amazing excavations over 9000 years old. 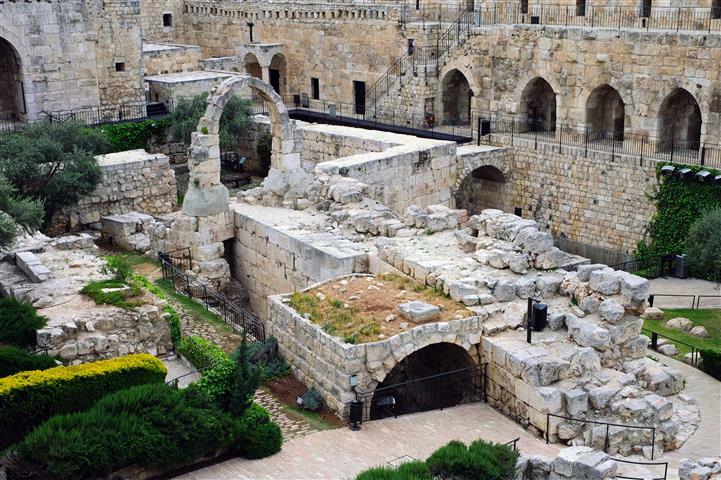 See the Canaanite walls of ancient Jericho that came tumbling down. Above Jericho you can see Mt. Temptation, this is the mountain that is said to be where Jesus fasted for forty days and forty nights. This ends the tour, you will be taken back to your hotel. Moderate dress code, shoulders and knees should be covered (otherwise you will not be allowed entrance to holy places). In winter bring a coat.